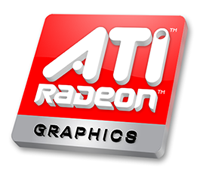 This entry in the oZone3D.Net GPU Database is devoted to the HIS ATI Radeon HD 3870. The HIS 3870 is a RV670 GPU based video card supported by 512Mb of GDDR4 memory. The RV670 is a SM4/DX10 class GPU, understand a Shader Model 4.0 and Direct3D 10.0. 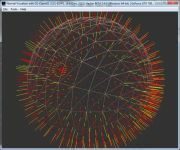 Actually, this GPU is more than that, since it supports the shader model 4.1 and Direct3D 10.1. 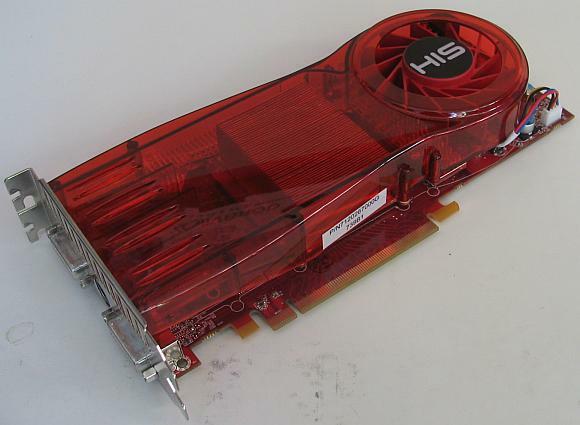 This graphics card is the top-of-the-range of Radeon 3k series, until ATI releases the R680. Page generated in 0.0018689632415771 seconds.